Copyright © Saiph S. deSeraph-Sapphirious - This image is copyrighted. Unauthorized reproduction prohibited. Speciemen size: 30mm*23mm*22mm. 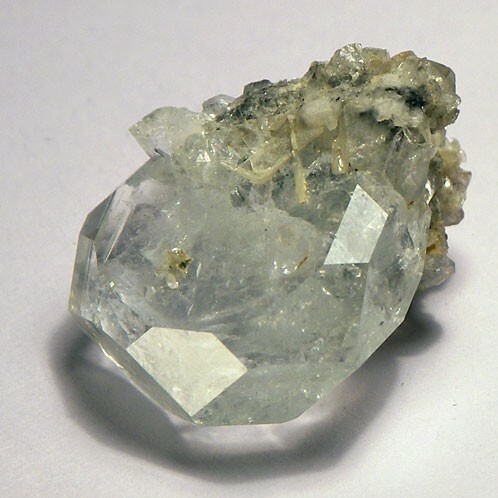 Tabular goshenite from Mt. Xuebaoding. photo and Speciemen by Saiph.